When you hire Forest Ridge Builders, Inc., you get a complete building experience! We offer a complete building experience that takes care of everything that can concern and intimidate homeowners. John Smucker started Forest Ridge Construction in 2003 after he gained experience working for other construction companies in the Lancaster County area. In 2005 he organized as Forest Ridge Builders, Inc with a focus on providing turn key services on building new homes , additions, and renovations. 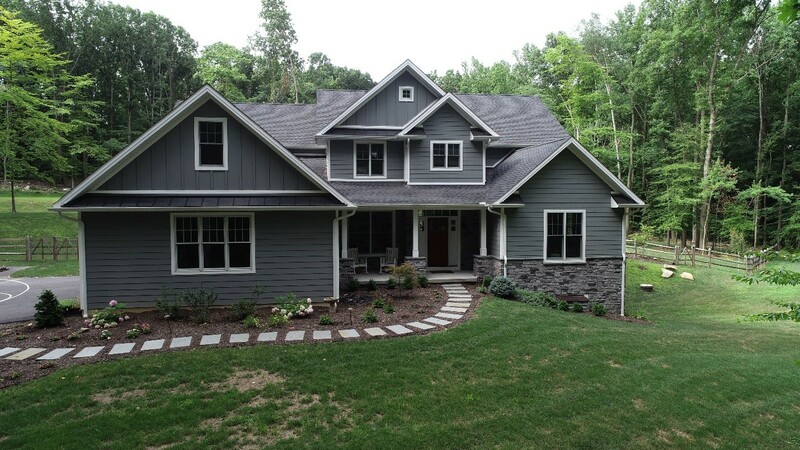 In the ensuing years, Forest Ridge Builders, Inc has steadily built an increasing group of dedicated craftsman employees to perform all carpentry and craftsman trades, and a core group of subcontractors for mechanical, masonry, and other trades. We also have developed strong design, estimating, and project management capabilities with our team of committed and knowledgeable management staff with over 60 years of combined construction experience. Today we embrace the challenges brought by continual changes to building techniques and products, building codes, stormwater enforcement, zoning laws and provide direction through the maze of information and requirements for our customers. Our core values continue to be dependability, trustworthiness and honesty. We believe in quality workmanship, attention to detail, and clear and honest communication. We seek to build strong relationships by putting our customers’ needs first and strive to leave a lasting and positive impact on our customers, employees and everyone we meet every day. We still think The Golden Rule should be a guiding force in our lives and business. We look forward to serving you in the future. "In our community, old-fashioned craftsmanship skills get passed down from one generation to another. I learned about craftsmanship while building cabinets in my grandfathers’ shop. He and my father taught me proper use of tools and instilled in me a strong work ethic. Later when I moved into the construction field, there was an older mentor who made sure that I did things correctly, or I had to redo it. I still feel the presence of those veteran craftsman these many years later."